A beautiful smile starts with healthy teeth and gums. You can keep yours healthy by visiting the dentist regularly. 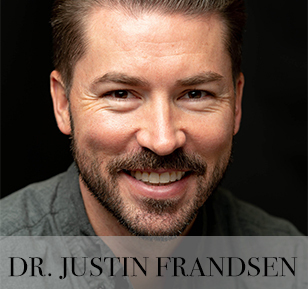 Idaho Falls dentists, Dr. David Heninger and Dr. Justin Frandsen, have the skills and experience necessary to maintain your bright smile. 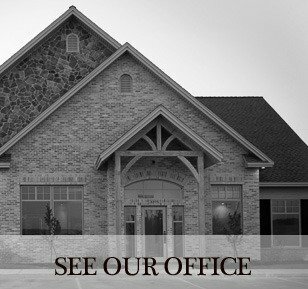 Their gentle and caring style will help every family member feel comfortable in the dentist’s chair. 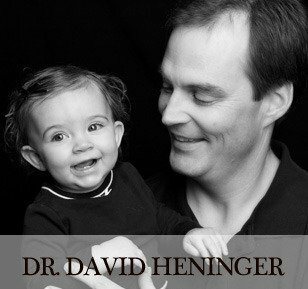 Both children and adults will enjoy the friendly service and advanced care. Whether you need a routine cleaning, whitening, or cosmetic dentistry, their dentist office can provide you with the high quality care your family deserves. 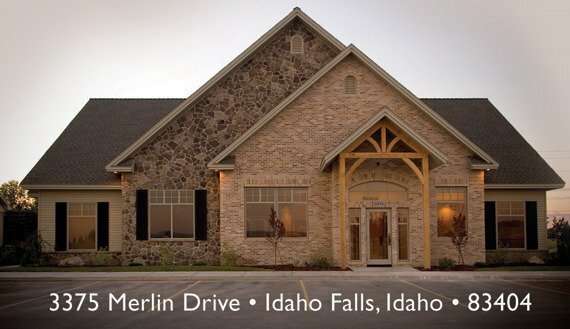 If you live in the Idaho Falls area, this dental practice is the one that will keep you smiling.